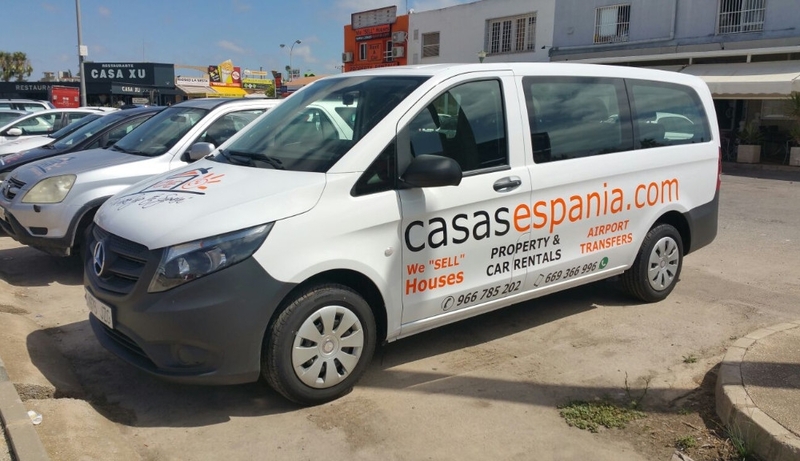 Casas Espania have increased their car rental fleet. 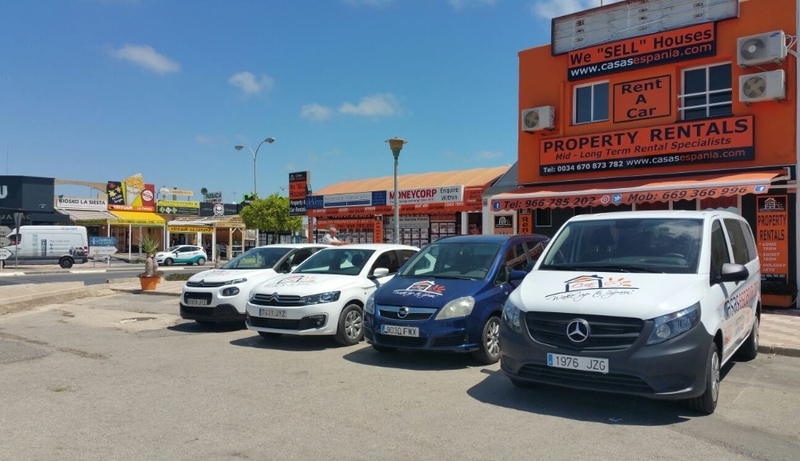 From our La Siesta & La Zenia offices you can now hire either brand new Citroen C3 hatchbacks, Citroen Elysee saloons or Mercedes Benz 9 seater MPV. 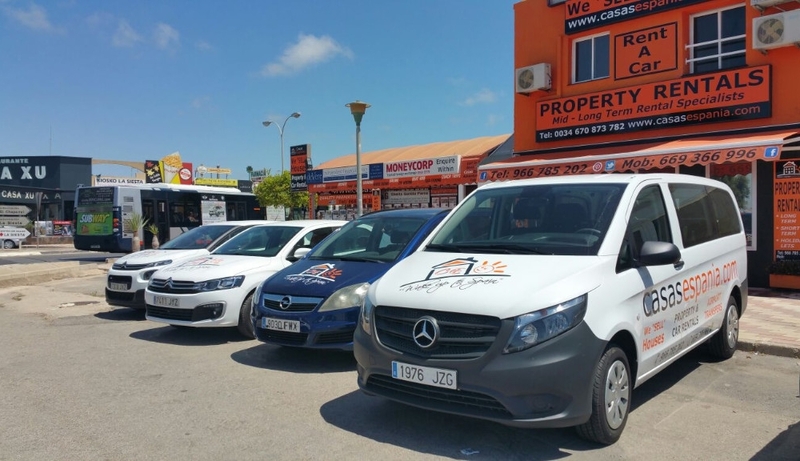 All prices include fully comprehensive insurance with NO excess, breakdown cover and IVA.